Long Term Disability insurance is used to protect future earnings and replace lost income in the event that a policyholder becomes physically unable to work. 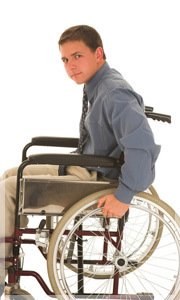 According to most experts, long term disability insurance should be purchased to replace 50-70% of salary. The salary amount is set at the time the policy is purchased, and employees are generally encouraged to increase the value of the plan as compensation increases. Long-term disability policies vary in the length of payout, with some policies paying out for 5 to 10 years, and others paying out until the claimant reaches the age 65. Broad Coverage Service work with companies and employees to design Long Term Disability insurance packages that combine maximum affordability with maximum protection.